Special-Purpose Mats Archives - Source Floor & Specialties Inc. Wet areas, elevators, and other specialty areas. 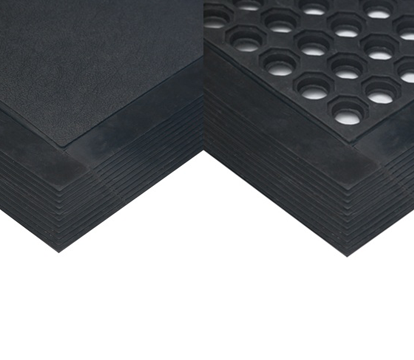 Specialty matting products designed specifically for pool decks, ski lodges, elevators, and other specialty areas.